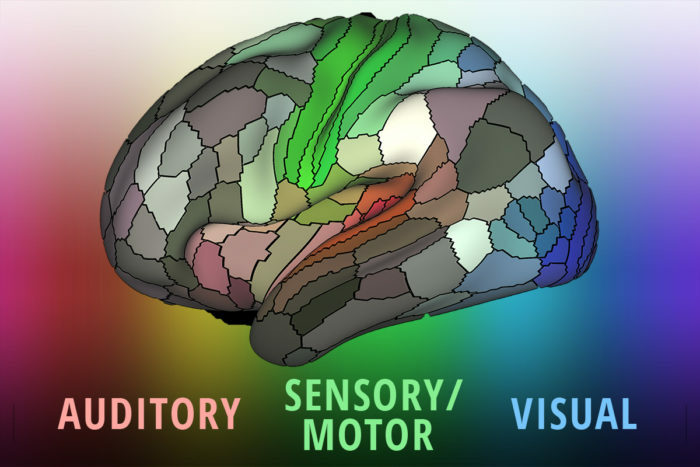 The new map, reported in Nature, divides both the left and right cerebral hemispheres into 180 areas based on physical differences (such as the thickness of the cortex), functional distinctions (such as which areas respond to language stimuli), and differences in the connections of the areas. Brain cartography is not as simple as noting a “mountain” over here and a “river” over there, since much of the brain looks superficially the same. The post New map splits brain’s cortex into 180 regions appeared first on Futurity.